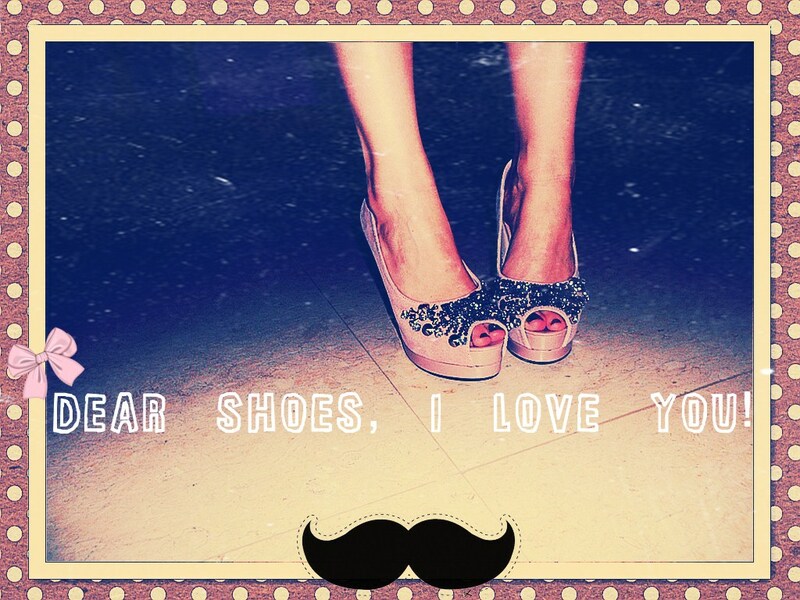 Dear Shoes, I love you! 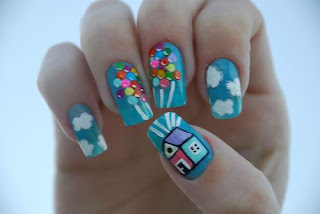 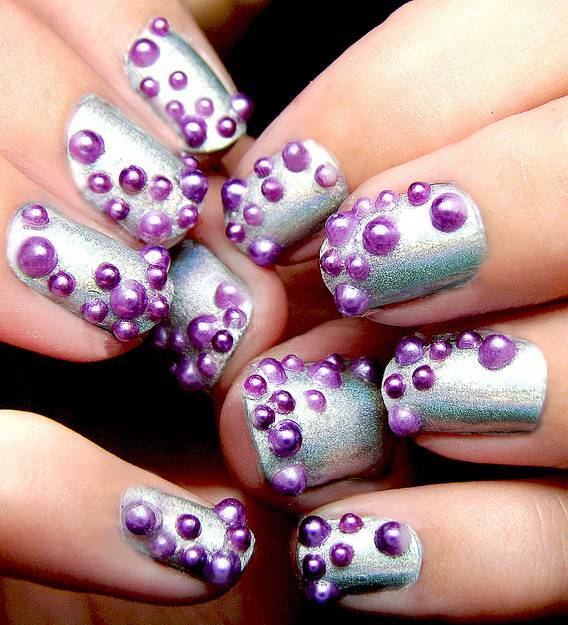 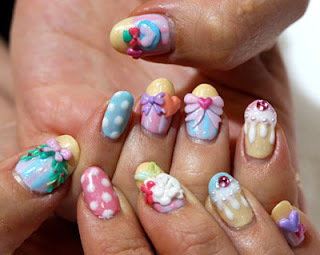 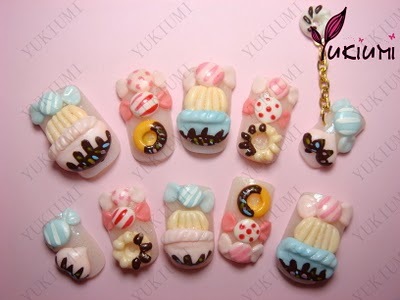 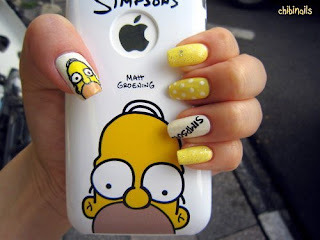 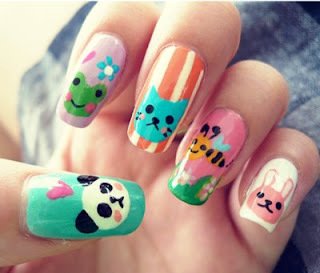 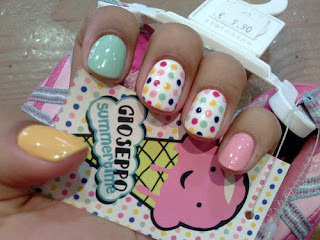 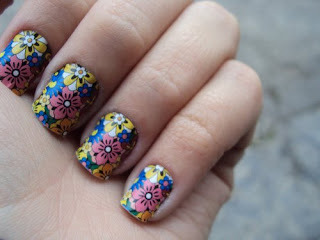 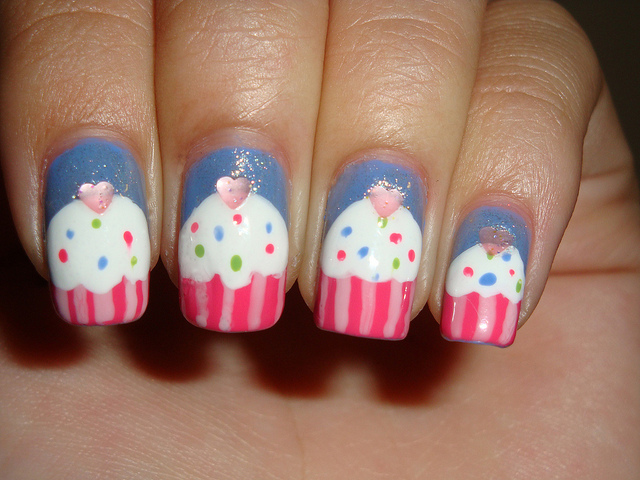 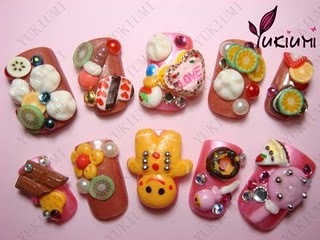 : Nail Art = Good mood! 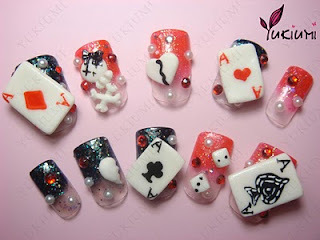 I was thinking about getting a manicure, and I began looking for some interesting nail models online - just to have an idea. 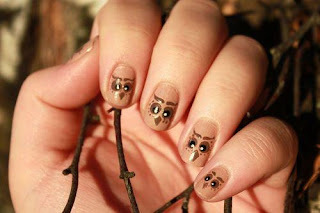 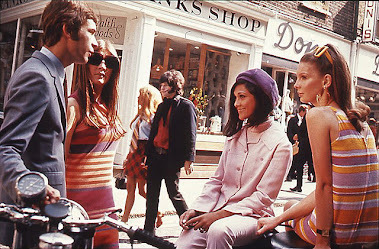 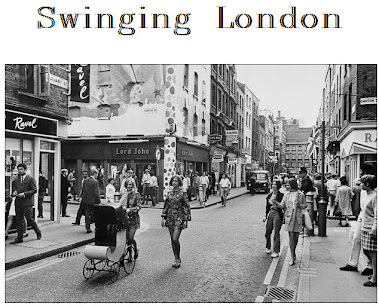 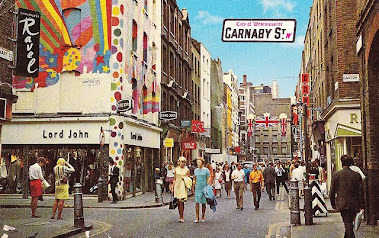 I am going to share with you the most creative - and sometimes improbable - I found on the Internet. 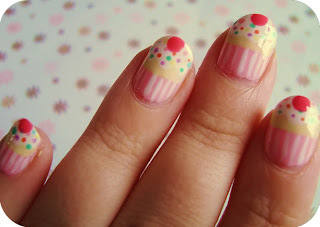 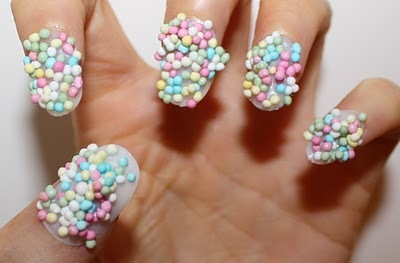 All right... now I wanted to show you some simple nails, which sometimes are better than those above. 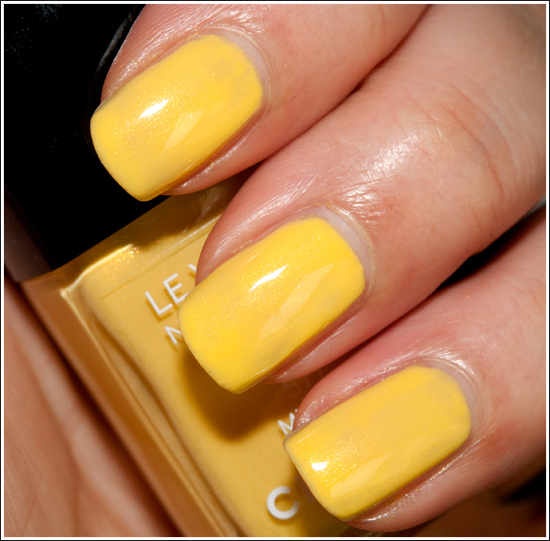 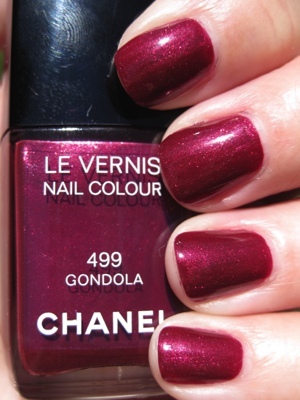 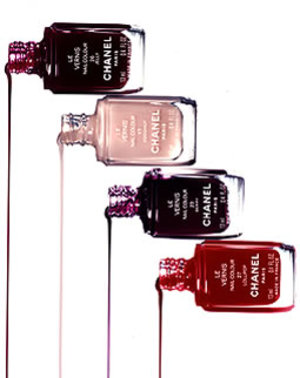 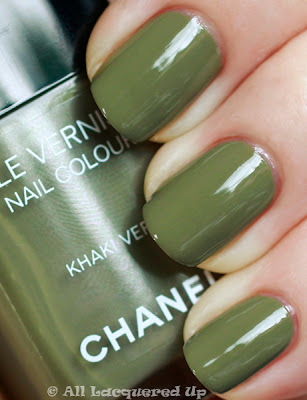 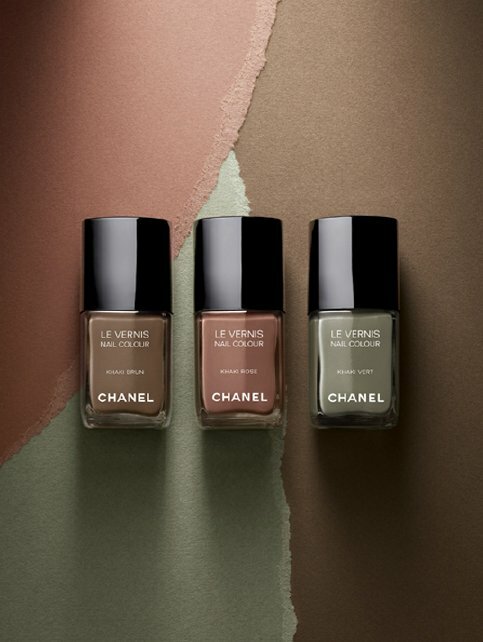 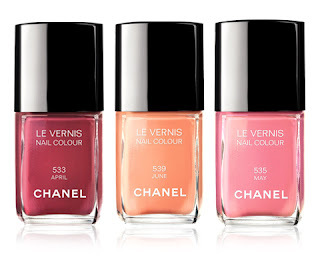 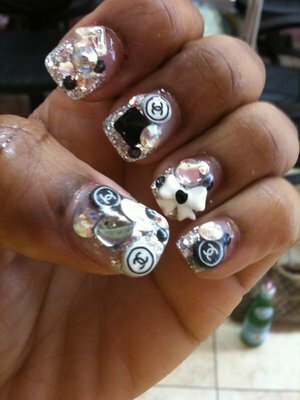 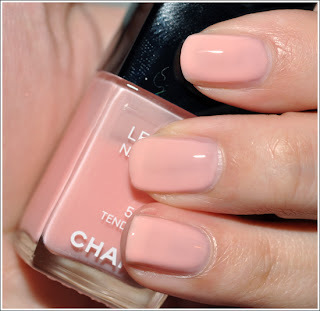 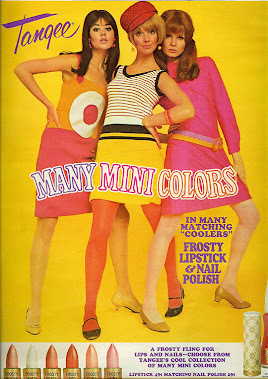 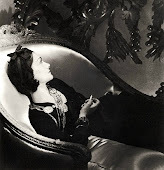 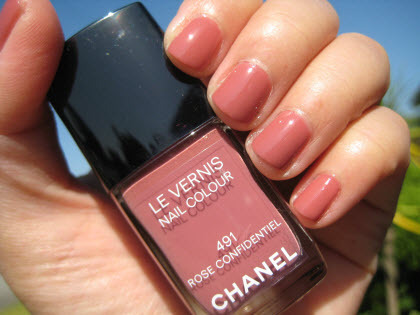 Of course, it's '' Le Vernis '' nail colour by Chanel... which makes a difference, no matter what.